With the growing trend of diversification of the digital lifestyle, more and more demands for self-service such as KIOSK, Retail POS and Digital Signage. Shuttle’s latest X70 series All-in-One is launched in response to this trend. 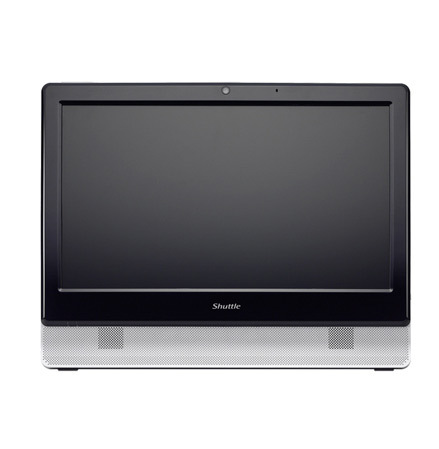 By significantly enhance the performance of the system operation, Shuttle’s X70 series featured the 18.5-inch large display, multiple I/O interface with intelligent of energy saving and environment protection design, it allow customers to easily build interactive interface for the system to enhance the user experience and to meet the needs of a variety of areas of e-commerce, retail, health care, transportation, cultural and educational. 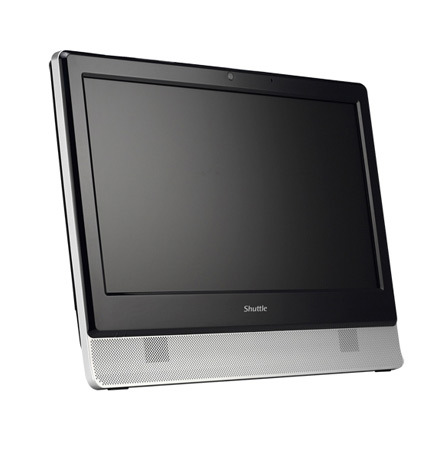 Shuttle’s X70 series is the 18.5-inch touch screen All-in-One*, the big screen can make it easy to customers to design, develop and deploy its KIOSK, POS and Digital Signage software with an user-friendly interface, and also can provide users a better viewing and intuitive operating experience. 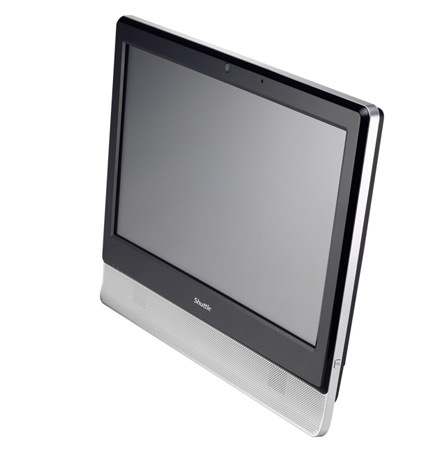 No matter what kind of applications used, a touch screen computer KIOSKs also rely on good hardware, Shuttle’s X70 series based on Intel®H61 chipset and support 3rd generation Intel®Core™ i3/i5/i7 65W high-performance processors to ensure the responses to use are quick and accurate. 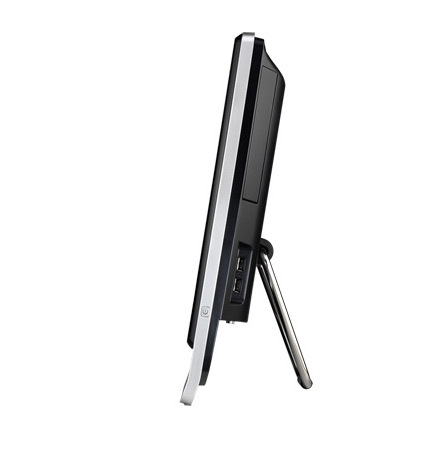 Built-in high-quality audio feature and 720P HD webcam, you can create your KIOSK solution based on Shuttle X70 All-in-one and extend its application access control, security, communication and health care sectors. Shuttle X70 series provides multiple I/O interfaces, including USB 2.0, USB 3.0, RS232/RS422/RS485/LPT (optional), makes it easy to connect a variety of peripheral devices, such as thermal printer, RFID card reader, IC card reader and a wide range of connectivity to meet various applications. 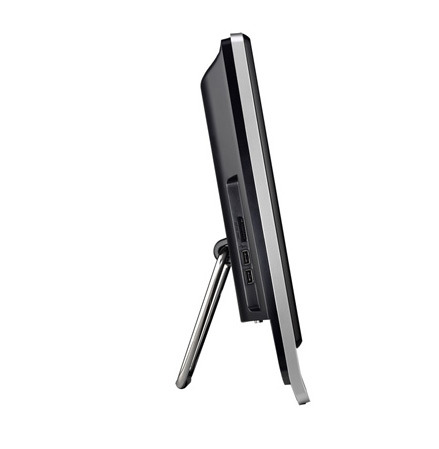 X70 series use all-in-one stylish design, machine supports VESA Mount capability, body designed meet the international VESA standard Mount, capable of mounting to the rear of a LCD monitor or a TV, let application of KIOSK,POS, and Digital Signage is broader and more flexible. As a KIOSK, POS and Digital Signage solution of X70 series of built-in Dual Gigabit LAN and 802.11 b/g/n wireless networking features. It is even more the importance of the system for remote control, early detection of problems, or a system update, and there is any new information can be released immediately, help enterprises reduce the control cost and save manpower expenditure. 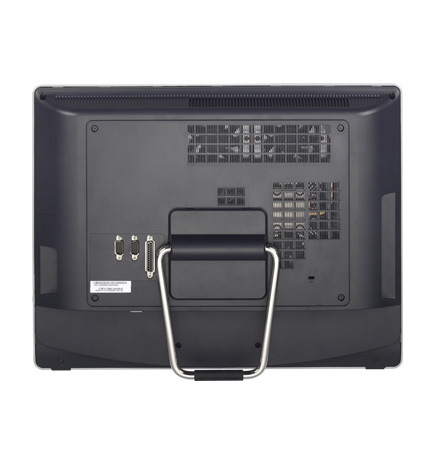 X70 series with low-power consumption design and long time sustainability operation, this PC runs highly reliable making it perfectly suitable for KIOSK, POS and Digital Signage. The body is material inside follow the rigorous green guide of RoHS, built-in intelligent energy saving function, long time operation of the system at the same time; do not have to worry about excessive costs.